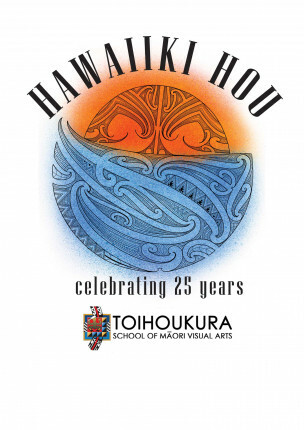 2018 marks the 25th year of Toihoukura – School of Māori Arts and Design at the Eastern Institute of Technology, and consists of recent works by students and Toihoukura staff from this academic year. This exhibition also coincides with the annual Ruanuku Art Award established in 1995 under a policy initiated by the Tairāwhiti Museum. This award was put in place to acknowledge a senior Toihoukura student who excelled in their studies, their artwork, cultural practice and their leadership abilities. In 1997 Dr Jack C Richards expressed an interest in taking up the sponsorship of the award. He also offered to continue the practice of gifting an artwork by the award recipient to the Museum’s permanent collection of fine arts. 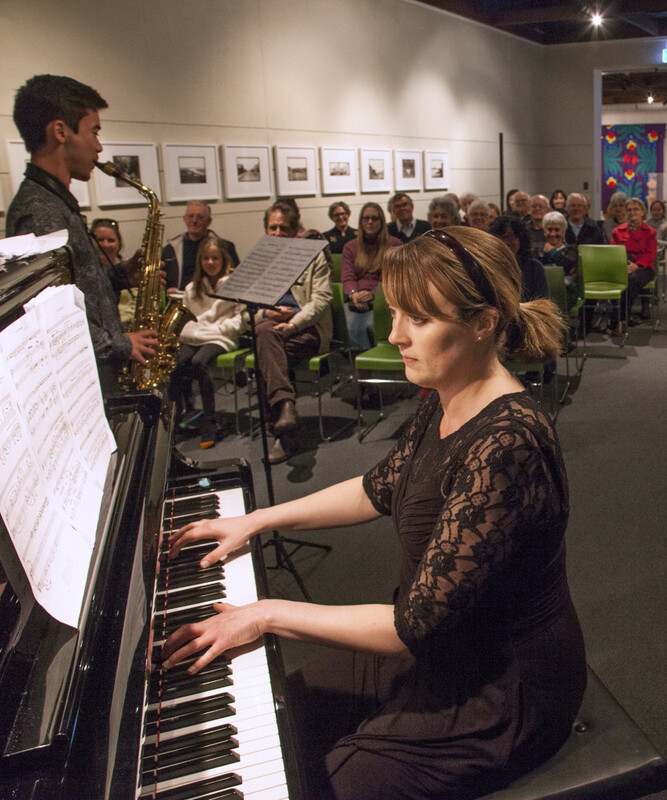 Each year this scholarship enables the recipient to further their academic studies and art practice with thanks to the patronage of Dr Jack C Richards.